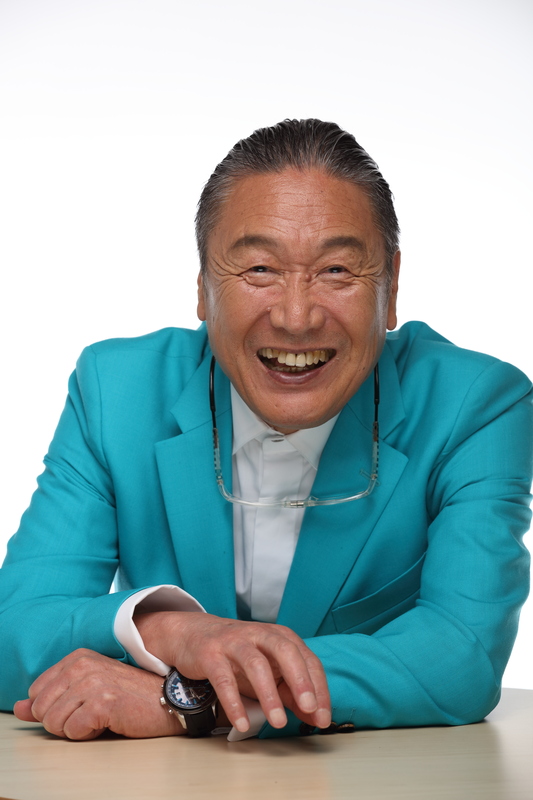 Born in 1944, as a first Japanese fashion designer to ever present a fashion show in London, Kansai Yamamoto made his debut in 1971, which brought him an international spotlight and a long-term friendship with top artists such as David Bowie, Sir Elton John and Stevie Wonder. He also drew a lot of attention among creators at the time for breaking the boundary in fashion with his avant-garde designs. Continuing to build his name as an international fashion designer, Kansai participated in Tokyo, New York and Paris fashion collection from 1974 to 1992. The past 23 years can be described as his successful period as an event producer attracting 3.6 million audiences globally, to his spectacular "Kansai Super Show" and "Nippon Genki Project". Completing the venue design and organizing the social events for G8 Toyako Summit in 2008, as well as winning a ‘Good Design Awards 2010’ and ‘Blue Ribbon Awards 2011’ towards his interior and exterior design of Keisei Skyliner (an express trains service for Tokyo Narita Airport), Kansai not only extends his talent in fashion and events but in a variety of fields with his creativity. In 2015, Kansai produced a show Nippon Genki Project "Super Energy!!" at Museum of Contemporary Art Tokyo, and the second series of the "Super Energy!!" will be held in Tokyo in July 2016. Awarded "Fashion Editors Club Award"
Founding board member of "Tokyo Fashion Designer Committee"
Awarded "Jury's Special Award-The 7th Japan Event Award"
Overseas Advisor to "Russia International Human Aid Foundation"
Awarded "International Award – The 7th Tokyo Creation Award"
Awarded "International Cultural Award-The 21st Native Wardrobe Culture Distinguished Services"
Awarded "the 3rd Ku/KAN Award"